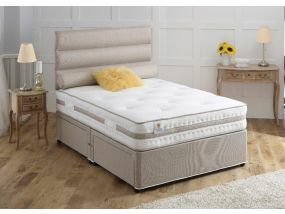 Vogue Beds Group have over 20 years in the bed manufacturing business and know what it takes to create the perfect night's sleep. 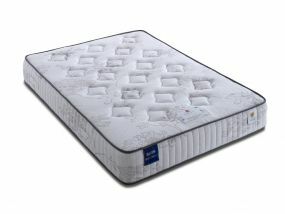 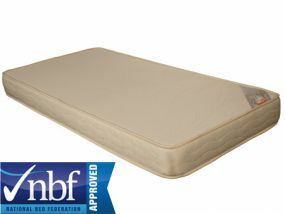 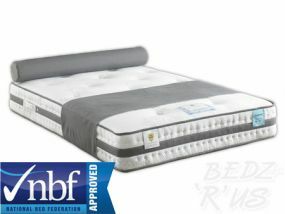 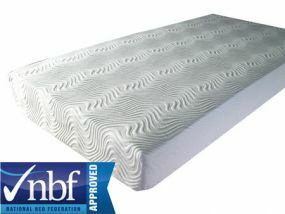 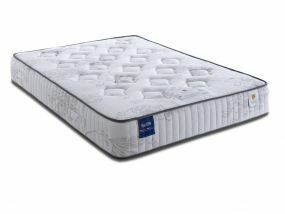 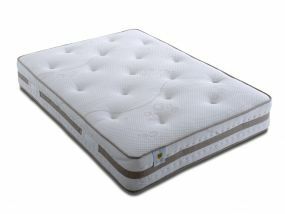 Boasting unique designs and technical expertise in the bed and mattress industry. 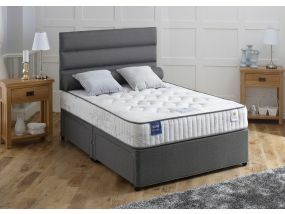 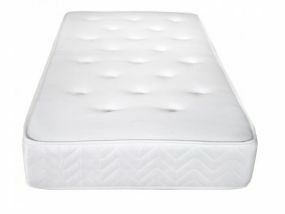 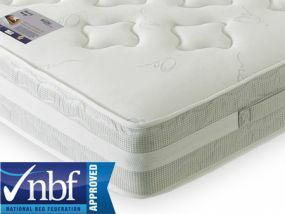 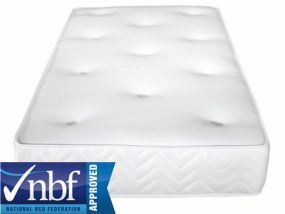 They manufacturer an extensive range of products in the UK including contract beds and Mattresses, orthopaedic beds, wholesale beds which combine the best in comfort, durability and quality to suit your needs and requirements. 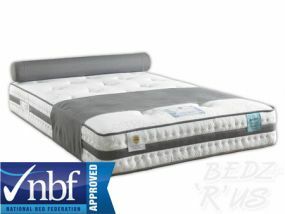 All these beds are also on a fast, FREE Delivery service!